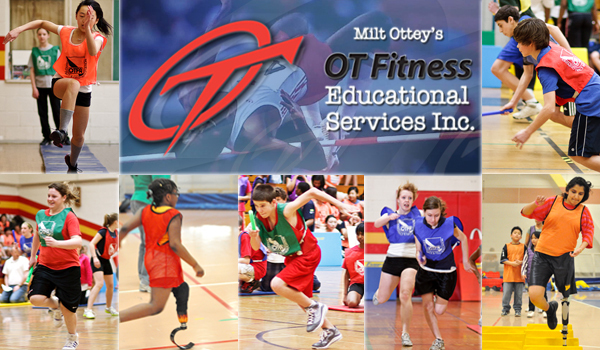 OT Fitness offers track and field training for youths and young adults. Each client will arrange specific days and time for practice during each training period. (Fees paid to OT Fitness are for coaching of athletes ONLY. It is the responsibility of athlete/client to arrive at workout / practice on time and in appropriate workout attire. OT Fitness recomend that athletes arrive at least 20 minutes before start time to start warming up before the training time. This will maximize the training time. OT Fitness will be on vacation during the Months of August to mid-September. We will resume training the 2nd week of September October. 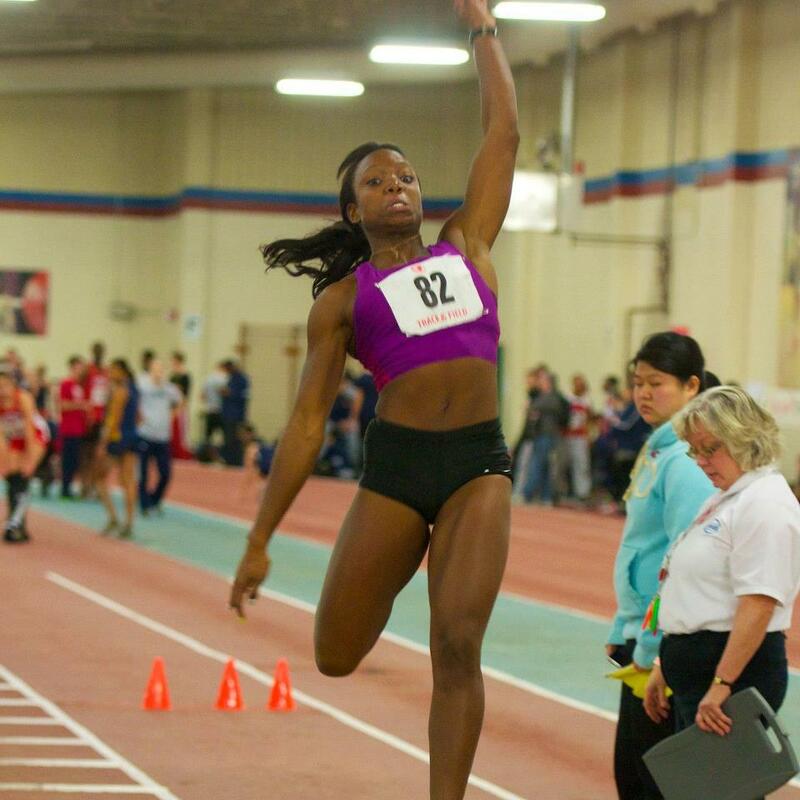 If an athlete wishes to participate in provincial track meets, they must be registered with Athletics Ontario (AO). Cost at Client / Athletes own responsibility. Fees for facility entrance, parking and any other costs associated with training or (local, regional or national) competitions are the Client / Athletes own responsibility. It is understood that the athlete assumes a certain amount of risk when participating in any physical activity. Due to the nature of high performance training, athletes may suffer: sore muscles, minor aches & pains, scratches, muscle pulls, muscle strains and possible serious injuries. OT Fitness staff will strive to ensure that all equipment and facilities are safe and in working order. 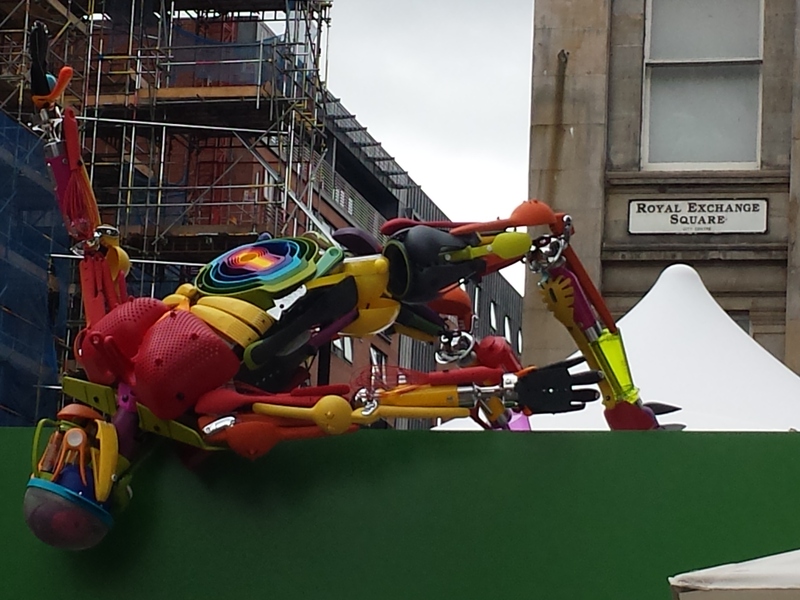 Athletes are encouraged to be vigilant of their surroundings and to take care when using any equipment. Athletes and coaches are encouraged to report unsafe or potentially unsafe situations to both OT Fitness and facility management. OT Fitness staff will explain and demonstrate the proper usage of all equipment and its functions. Athletes are encouraged to pay attention when given instructions and to ask questions when in doubt of procedures. OT Fitness strives to ensure that all coaches working under its banner are CPR Certified and are working towards coaching certification (NCCP) The National Coaching Certification Program. Athletes/Clients are encouraged to inform OT Fitness coaching staff of any changes in health, medications or medical recommendation from their physician, physiotherapists, chiropractor, or related health professional. 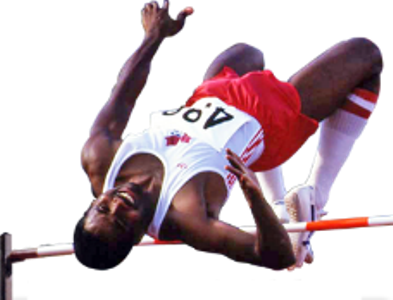 Athletics Ontario (AO) has liability coverage for any of its registered members that may have sustained injuries during a sanctioned activity (supervised workout or competition). Athletes are encouraged to register with the AO; either as a Competitive or Non-Competitive member. To register visit the Athletics Ontario website. Athletes/Clients may wish to purchase additional insurance at their discretion.